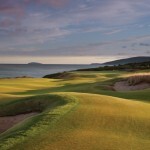 Cabot Links features 36 holes of exhilarating links golf and one of the best resort experiences in the country. 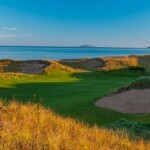 With two acclaimed World Top 100 courses, 72 rooms of award-winning accommodation at Cabot Links Lodge, fourteen upscale Golf Villas and exquisite dining in three on-site restaurants, Cabot is designed to excite and inspire at every turn. 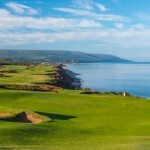 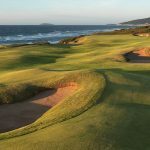 The Cabot Cliffs course, designed by the decorated team of Bill Coore and Ben Crenshaw, is the newest addition to Cabot. 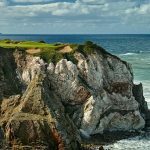 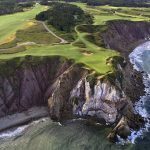 Cabot Cliffs made its debut in the Golf Digest World Top 100 Courses at #19.